L-lysine is one of the eight essential amino acids that the body cannot produce on its own. Because it must be obtained through the diet, supplementation is useful to maintain optimal health. 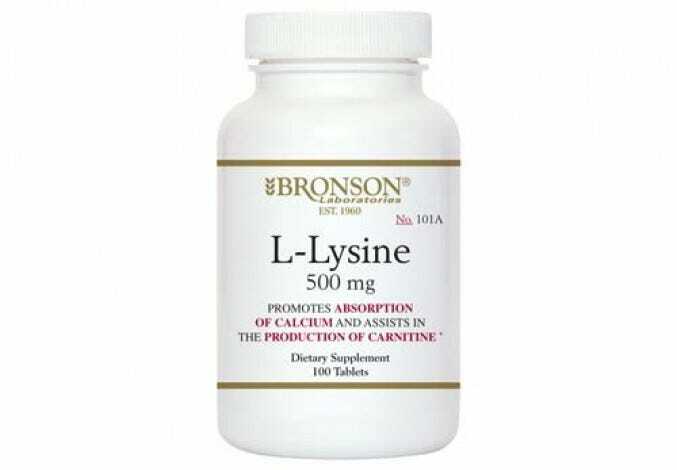 L-lysine is involved in fat metabolism and growth functions in the body. * It is also often used by bodybuilders to aid in athletic performance. 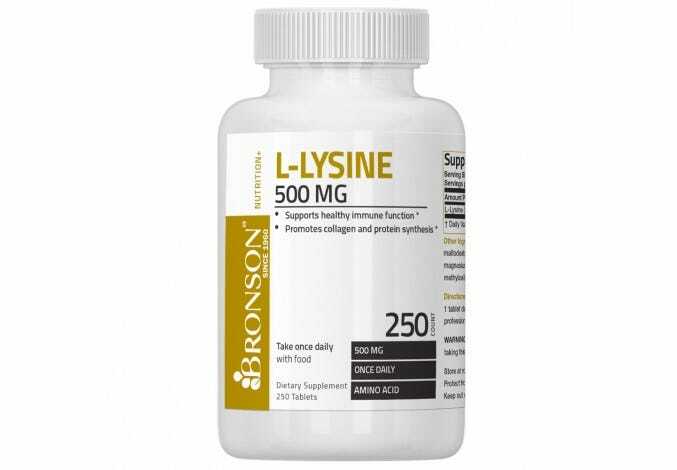 Bronson Laboratories L-lysine is made in the USA with the finest raw ingredients and tested to meet our quality standards.